At the 2019 Clearwater Regional Chamber of Commerce Annual Meeting and Awards Dinner, RedRock Leadership of Clearwater received the award for Small Business of the Year in the For-Profit Category. RedRock’s proven sales training and leadership development emphasizes the 5 key skills of Emotional Intelligence, and the intrapersonal (internal) development of individuals. In the last 9 years, RedRock has worked with a large percentage of the INC 5000 in the area, as well as the Tampa Bay Fast 50. Its integrity-based model is attractive and effective. RedRock has helped hundreds of companies throughout the Clearwater area grow and scale their businesses, positioning them to hire more people and enhance the local community. The company’s offsite training centers are designed to ensure the best reception and retention of program information. Services like RedRock’s Active Sales Management enable emerging companies to replicate their early success and expand through aggressive growth strategies. 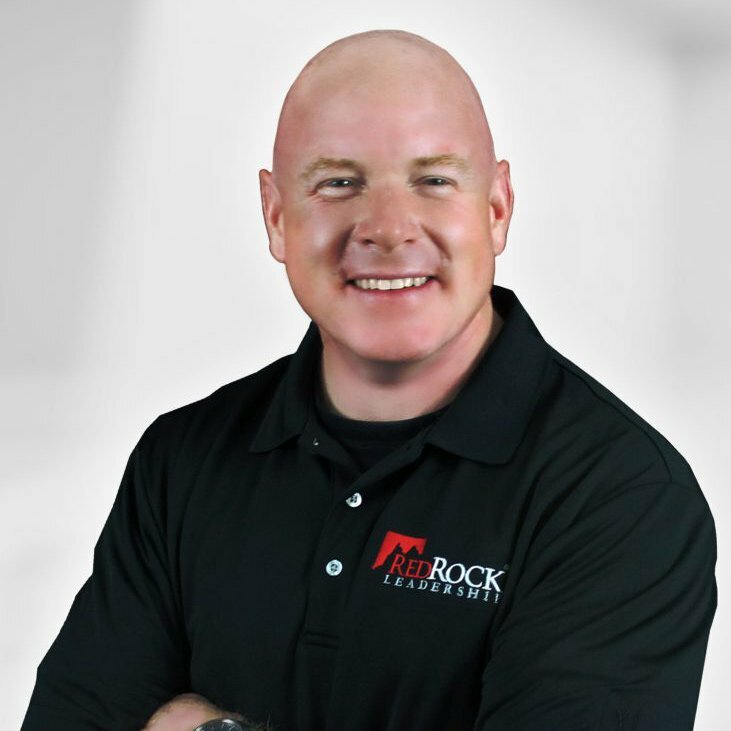 With RedRock’s leadership and methods, clients double, triple, and quadruple sales in just a couple of years. RedRock’s employees volunteer with numerous organizations including: Rotary, Rotary Means Business, and Big Brothers Big Sisters. The company has an open-door policy for local nonprofits, offering 100% scholarships to development directors and key representatives when program availability allows. 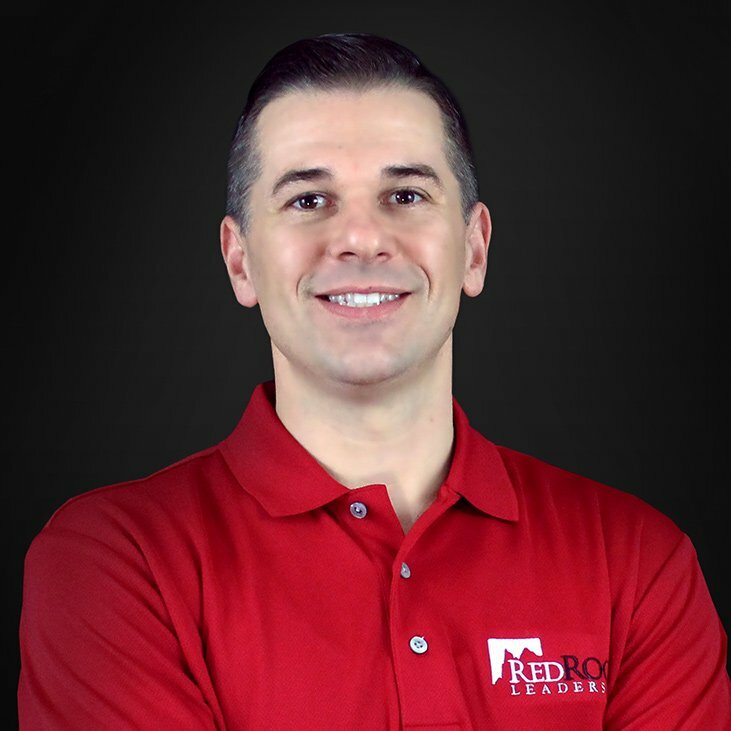 RedRock also provides in-kind sales and leadership training to the Clearwater Young Professionals, and sponsors GenerationWe, a radio show that provides personal and professional development content to young and up-and-coming business professionals. RedRock Leadership was founded with this vision: Three years from now…when speaking of increasing sales or starting or sustaining a business – an entrepreneur, business owner, or senior level executive anywhere within 25 miles of a RedRock training center will be advised by all other entrepreneurs, business owners, and senior level executives within that area that their only chance for attaining the highest level of success is to work with RedRock Leadership.